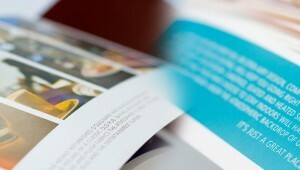 Working in the design industry for the past 11 years, I have gained an excellent knowledge in all aspects of design for both print and the web, working freelance and in running my own design agency and magazine. 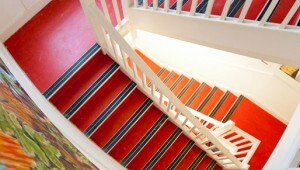 You’ll find lots more information on my CV and you can see a selection of my work in my portfolio below. 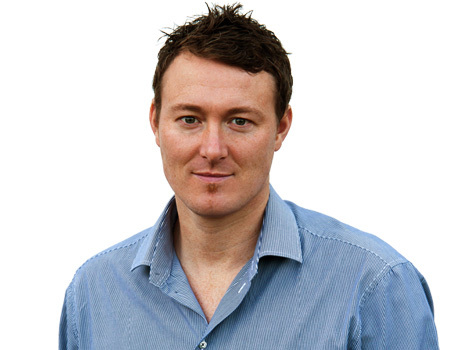 If you would like to get in touch, you’ll find my contact details here. I am highly skilled in Adobe Photoshop, Indesign, Illustrator, Dreamweaver, Bridge, Lightroom, Apple Aperture and MS Office, HTML, CSS, CSSEdit, Espresso, WordPress, Interspire Shopping Cart, Woocommerce, FTP, Macintosh and Windows platforms. 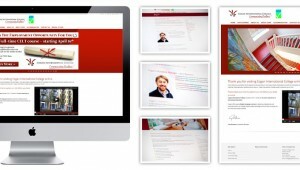 I have working knowledge of PHP, HTML5, CSS3 and Java-script. I am also highly experienced in commercial photography, project management, business management, team management, time management, delegation and web press and lithographic printing and finishing processes. 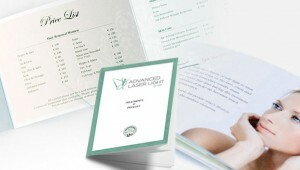 Design and production of range of print material for nationwide skin treatment clinic. 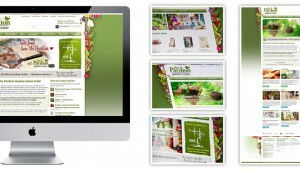 Design information and shopping website based on the Wordpress platform with accompanying email newsletter template. 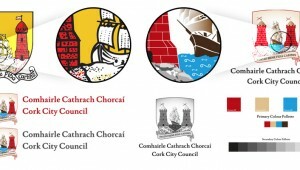 I was asked to redesign the crest used by Cork City Council as their logo. 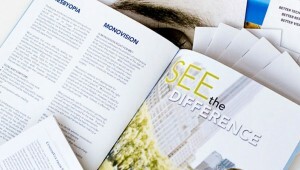 Design and production supervision of various print projects for city council. 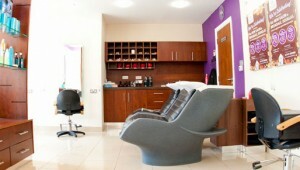 Design a website that showcased this growing chain of salons in Cork. 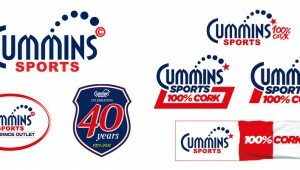 Over the many years I have been working for Cummins Sports their core identity has changed little, however there has always been a need to adapt it to various promotions and ideas envisioned by the company. Design of service brochures and industry newsletter including trade show presentation items and large format prints for multi-national engineering and project management group. 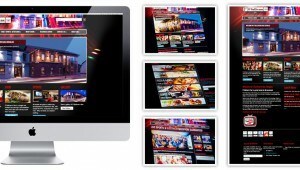 Design new website for busy sports and entertainment late night bar. 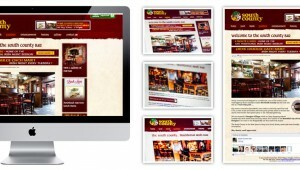 The existing site had been built with flash and became obsolete when App;e no longer supported it. 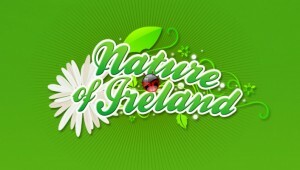 Identity for a nature and wildlife portal website in Ireland. 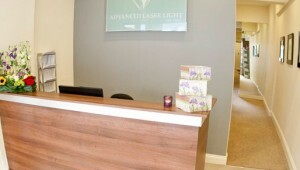 Design and production of range of print material for nationwide Laser Eye Surgery clinic. 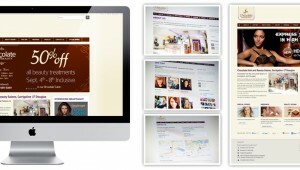 Design a new website for this emerging English language college based on the wordpress platform. 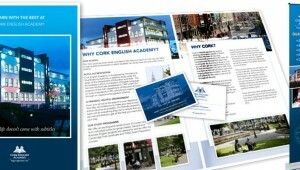 Cork English Academy came to me with a business idea which they asked me to turn into a tangible brand. 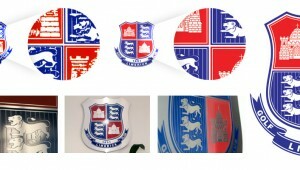 I was asked by Limerick Golf Club to take an extremely poor quality logo and transform it into a vector based emblem for use across all mediums. 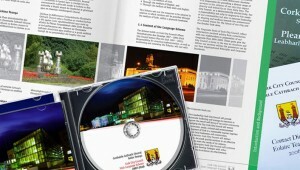 Design of logo and brand assets as well as brochure and stands for new English college in Cork city. 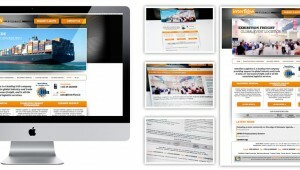 Design and build website for fast growing Irish Logistics company. 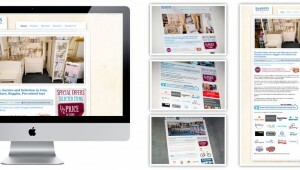 The website had to show the diverse range of services the company offer. I was asked to update the branding and identity for this client in 2011, taking the existing logo and adapting it to the different aspects of the business. 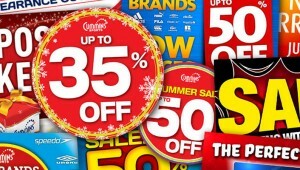 Design of print, digital and large format advertising and merchandising material both in-store and outdoor including newspaper and magazine print adverts. 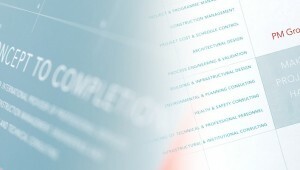 Website design and coding for Irish Logistics and machinery removal company. 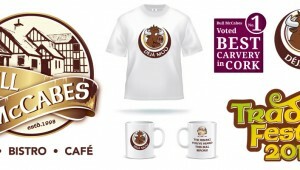 Design a new logo and identity for this established and busy traditional Irish Food pub. 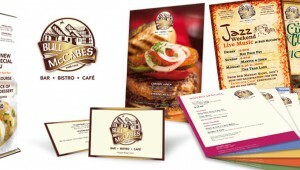 Various print designs for O’Sullivan’s Bar – a sports, entertainment and late night bar in Douglas, Cork. 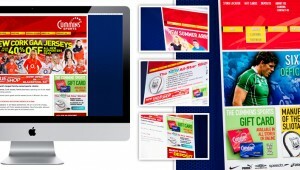 Create anew website of this muti-chain sports retailer. 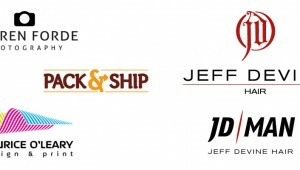 The brief was for the website to showcase the latest offers and merchandise of the stores and to integrate with social media to run competitions and giveaways. 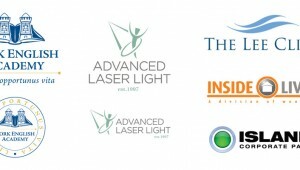 A selection of various logos designed by me. 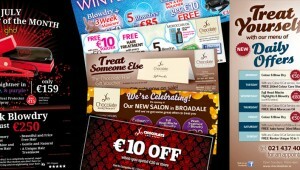 Design of bi-monthly advertising and promotional campaigns, including poster, in salon merchandising and print and digital adverts. 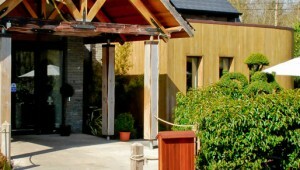 New website for traditional, family run nursery furniture, prams and bicycle shop in Cork. 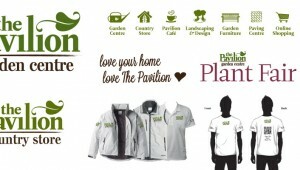 Design of various pieces for busy bar and bistro on the outskirts of Cork city. 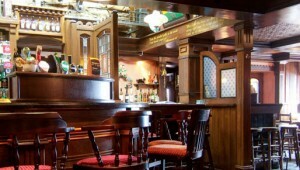 Design and build website for traditional Irish Pub and Café in Cork. 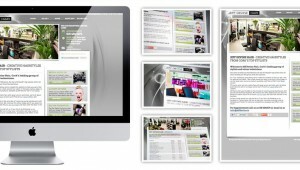 Design and production of website for established hair salon in Cork. 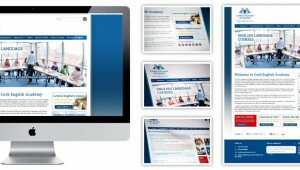 Design and update existing website for growing English language college in Cork. 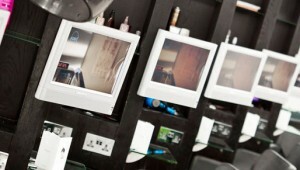 Photography for Jeff Devine Hair, a cutting edge hair salon and barbers in Wilton, Cork. 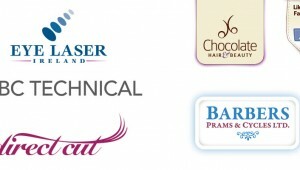 Photography of the Chocolate Hair and Beauty salons, product, staff and models and speakers at various seminars and showcase events. 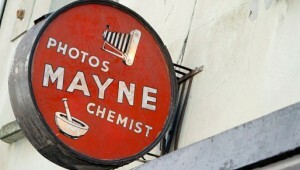 Photography of this well known bar in Douglas but daytime and nighttime. 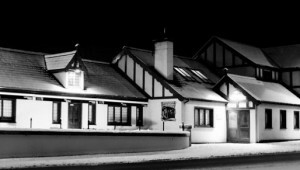 Photography of The South County Bar in Douglas Cork. 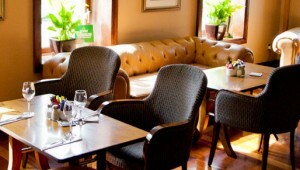 Photography of the Bull McCabes Bar and Bistro, an old Cork bar, well known for its food and traditional surroundings. Photography of both the school building and the student accommodation for this fledgling English Language college in Cork City. Photography of the new school building and students for Cork English Academy, a new English Language College in Cork City. 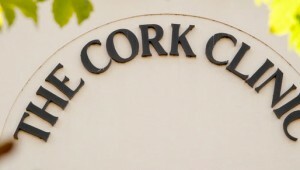 Photography of The Cork Clinic, which houses some of Cork’s top medical consultants. 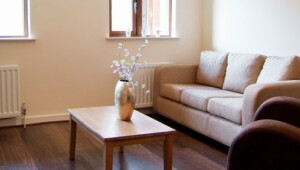 Photography of the interior of a set of show houses for Cork City Council. 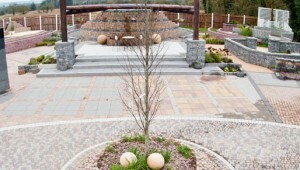 Photography of paving products for Bride Valley Paving for use as cut out items for an advertising campaign. Hook up via your favourite social media! See some pics on flickr!